A hostel owner in Victoria, Australia believes her businesses are no longer viable because of competition from Airbnb. 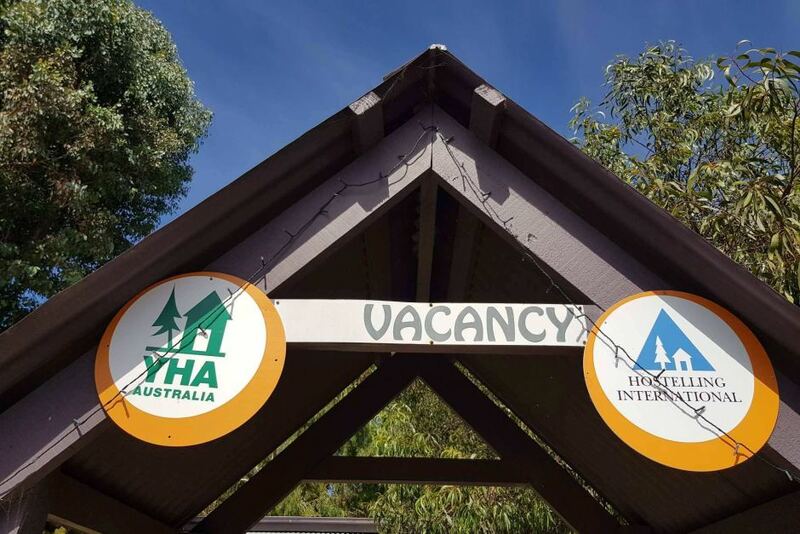 Mohya Davies has run a backpackers hostel and holiday apartments in Foster, near Wilsons Promontory in eastern Victoria, for 15 years, but is shutting both businesses at the end of the month. In response to the growth of Airbnb in the area she said she had thought about joining but did not feel comfortable with the online marketing. “We thought about marketing ourselves through our option, but being the age that I am I’m not good at Facebook and online stuff,” she said. “I find it a bit threatening. It would involve a lot more work and economically the same amount of money." This is a shame since although so many hostel owners around the world have felt the pinch from Airbnb, just as many also know that if you don't change with the times you'll get left behind. They added that they are open to changes in regulation, which is exactly what YHA is calling for. YHA has said “The issue is a lot of Airbnb properties are renting the whole property, it’s not just a room in their house. They’re defacto hostels and hotels in everything but in name." What are your thoughts on Airbnb and the hostel market? Have you struggled because of it? Do you market on it? Share below. It is a bit ironic that the YHA are looking for regulations due to unfair competition. It is my understanding that in some countries YHA have an unfair advantage against other hostels as they are seen as non-profits and don't pay certain taxes. Many hostels do use airbnb to their advantage if they feel it fits their business model. 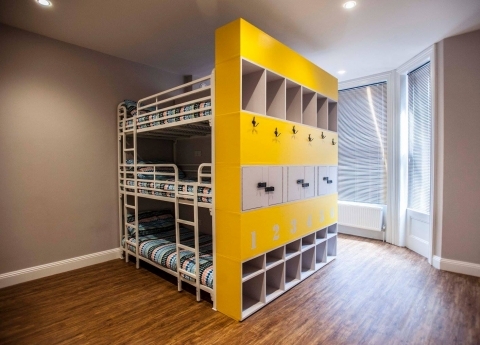 Others don't as they see hostels different to Airbnb properties. There are many types of accommodation businesses and as hostels we have to differentiate ourselves from competition in our area to maintain our businesses. Ah interesting and valid point John, re the taxes. It always made sense to me that regular hostels were frustrated with the lack of hotel/accommodation tax being evaded by Airbnb, but as you said many YHA get tax breaks already. To be clear, Airbnb has now faced a lot of regulation in many cities regarding taxes. They've been collecting hotel tax in San Francisco for a couple years now, and according to the Airbnb panel held at the American Hostel Conference they are now doing this for several other cities in the US as well. Guys, guys come on, have we lost our vision? The very reason why travelers choose a hostel over a hotel or AirBnB for that matter! I am not going to rant on about reasons but sometimes you need to go back before you can go forward. 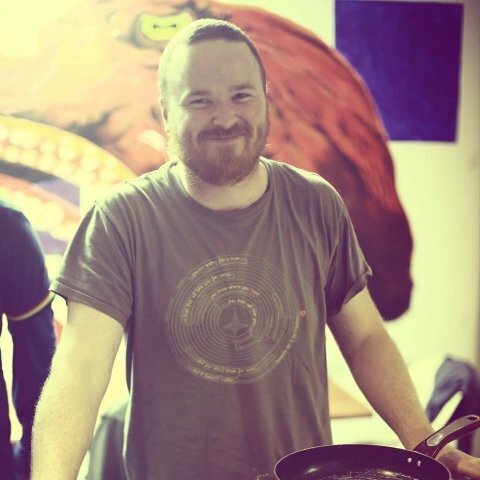 I travel every month as part of ESS work, all around the globe and cannot think of one hotel or AirBnB that can provide what a hostel provides! 'The unique travel story table' !!! That table that sits inside or outside a hostel where travelers share stories over a drink or two, or three or four! Come on, competition has come and gone in many industries, you decided to open a hostel, now go back and ask yourself why you did it in the first place and GET THINKING, NOT CRYING! Fight the competition with what you know or with what you can think of ....... Go back over your traveler reviews, what did they like? Better it and promote it! What didn't they like? CLEAN THE BLOODY TOILETS!!! Come on guys, employ the energy and drive that made you start the hostel and stop moaning! Sorry for being blunt but its true! AirBnB are only competitors, competitors will always come.